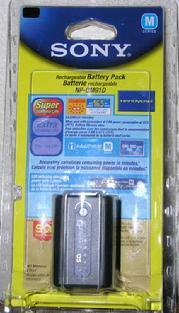 Buy this battery that has never been used and we will pay the shipping. Was ordered for one of our cameras, but never used! Like new at a discount price! Save over $30.00! Still in pack!